A man has been arrested for opening body bags at Grefnell Tower and taking photos of victims, Metro UK reports. The man, whom has not been identified by the UK media, posted the photos of the deceased victims on Facebook because he said he wanted to help identify them. 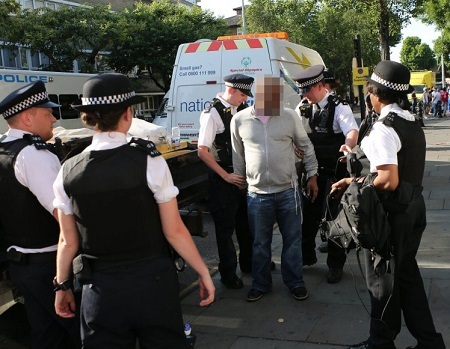 Police said a 43-year-old man had been arrested near Latimer Road station in North Kensington at around 6pm yesterday. He was arrested on suspicion of sending malicious communications and obstructing a coroner. However the graphic photos, which have been seen by Metro.co.uk, are still on Facebook – despite a number of commenters reporting them to the site. The posts have also been flooded with negative comments. In one of the posts, the man claims the body of a victim was left outside his flat for two hours before police or ambulances arrived. 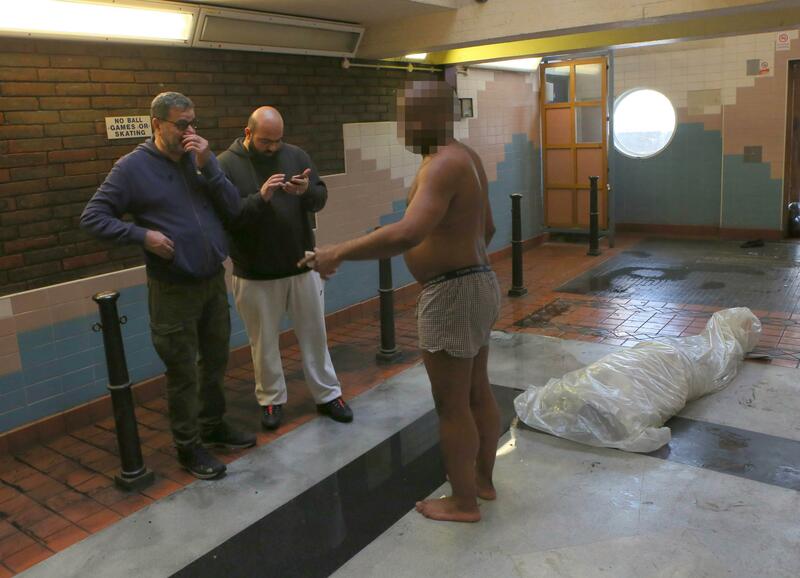 He writes ‘Does any one know this body laying outside my flat for more than two hours’, before attaching five photos of a deceased victim’s upper body. In another, he didn’t write any captions but posted two photos and a video of a closed body bag. 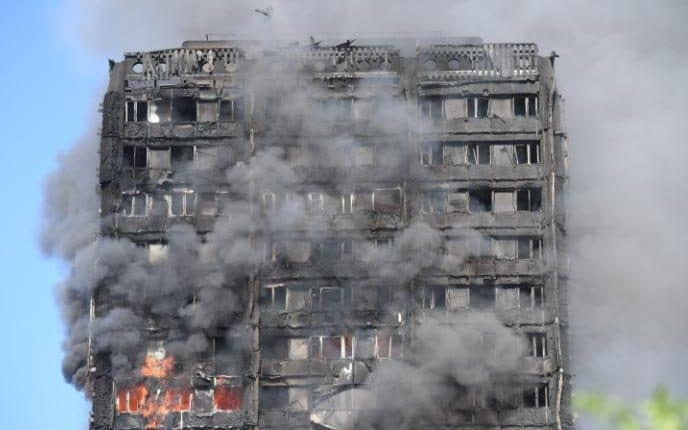 At least 17 people now have been confirmed dead in the devastating blaze that ripped through Grefnell Tower in North Kensington. Police warn that the death toll is likely to increase significantly as fire crews continue the search and rescue operation. Another 79 people have been rushed to hospital, 18 of whom are in a critical condition. Hundreds have been left homeless, and hundreds more are unaccounted for.